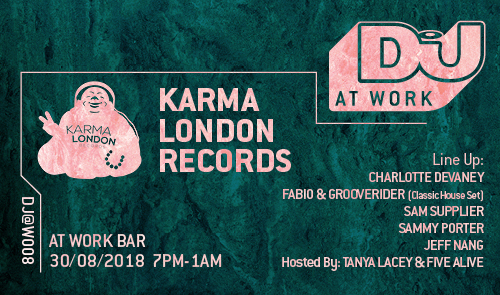 We’re also massively excited to announce that legendary UK DJs Fabio and Grooverider will be playing a very rare house set at the event, leaving their drum & bass records at home in exchange for some classic groove. This is not to be missed! For more info, visit the party's Facebook event page.